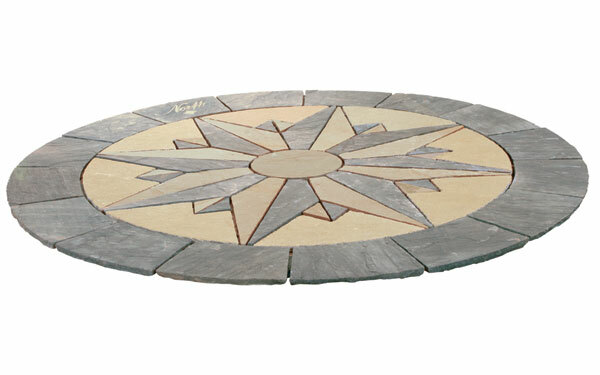 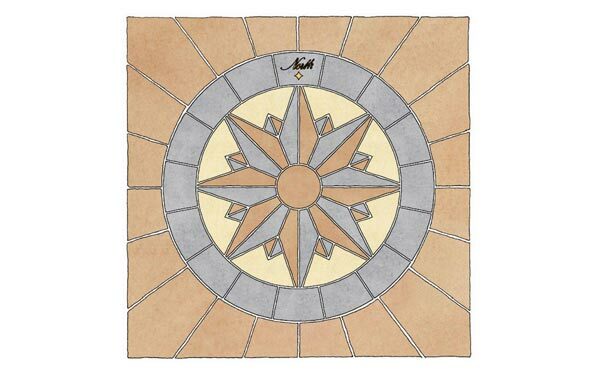 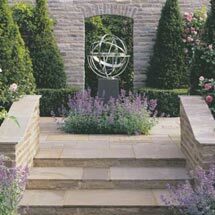 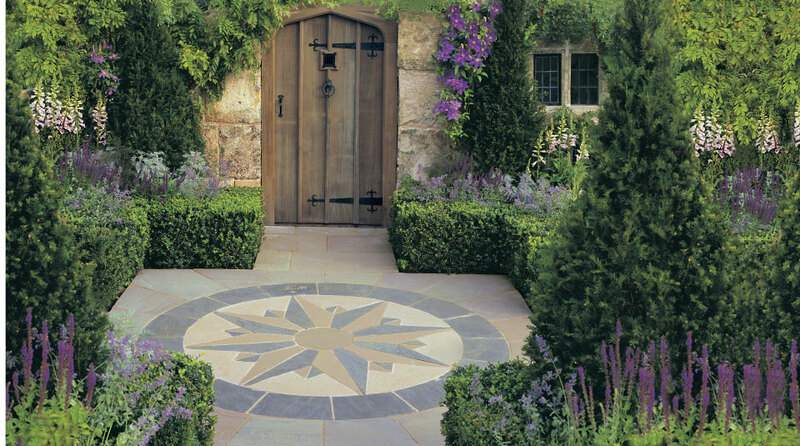 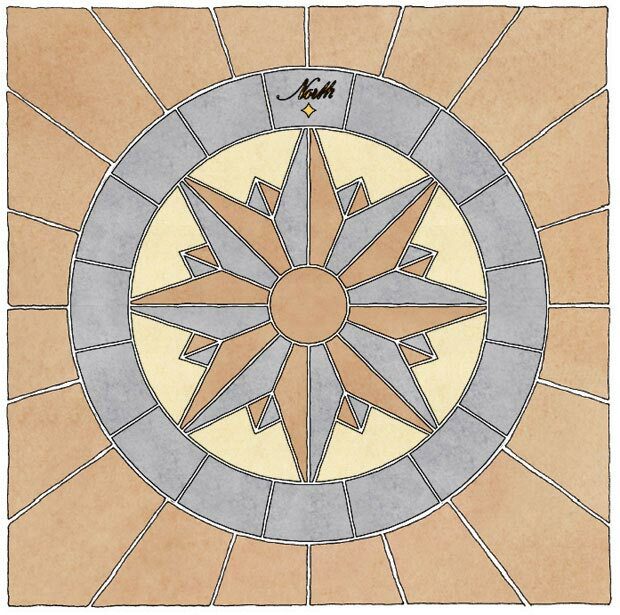 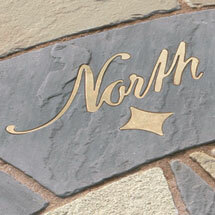 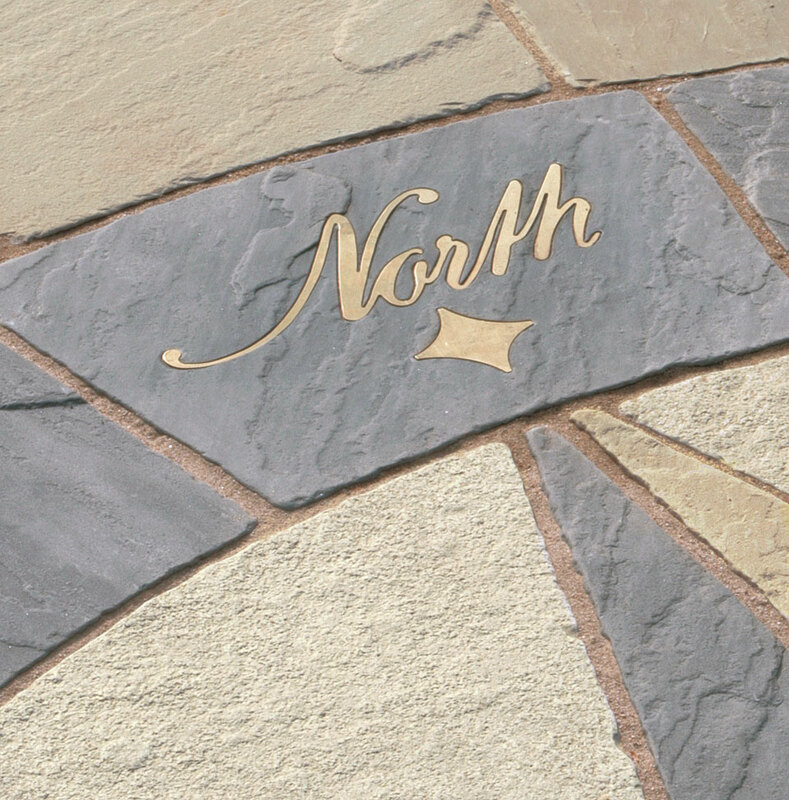 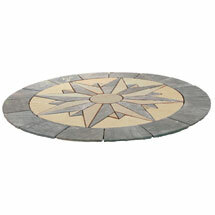 Vintage Stone radius paving and Compass Point feature are the perfect accompaniment for the Vintage Stone paving range. 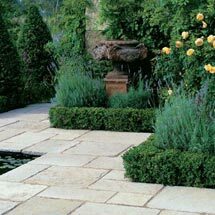 Available in Manor for the centre piece and infills plus Manor, Raven and Limestone for the compass points, these traditional features add a touch of class to any garden setting. 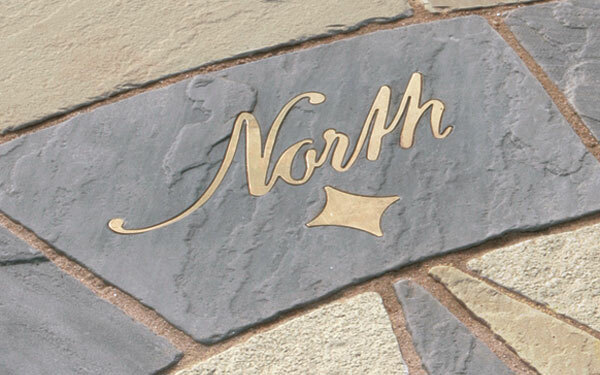 You can buy the full Vintage Stone range through our large network of UK stockists, details of which can be found using our online stockist search tool. 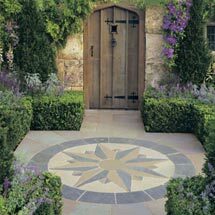 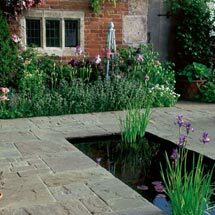 Vintage Stone Radius Paving is one of our circles products within our paving and pathways range.